Eating a diet rich in vitamin C may slow the progression of cataract — a condition that may lead to blindness, reveals a study, adding that environmental factors and diet also influence cataract more than genetic factors. The findings showed that those participants who had a higher intake of vitamin C were associated with a 33 per cent risk reduction of cataract progression and had “clearer” lenses 10 years after the study than those who had consumed less vitamin C as part of their diet. “The findings of this study could have significant impact, particularly for the ageing population globally, by suggesting that simple dietary changes such as increased intake of fruit and vegetables as part of a healthier diet could help protect them from cataracts,” said lead study author Chris Hammond from the Kings College London. “While we cannot avoid getting older, diabetes and smoking are also risk factors for this type of cataract, and so a healthy balanced diet and lifestyle generally should reduce the risk of needing a cataract operation,” Hammond added. Cataract is a common condition in which the lens of the eye becomes cloudy as a result of oxidation over time. The study, published in the journal Ophthalmology, looked at the progression of cataracts in the eyes of 324 pairs of female twins over 10 years by examining photographs of the participant’s lenses that allowed them to analyse the level of opacity of the lens in detail. Participant intake of vitamin C was also measured using a food questionnaire. The study found that environmental factors — including diet — influenced cataract more than genetic factors, which only explained a third of the change in lens opacity. It is thought that increased intake of vitamin C has a protective effect on cataract progression by increasing the vitamin C available in the eye fluid. 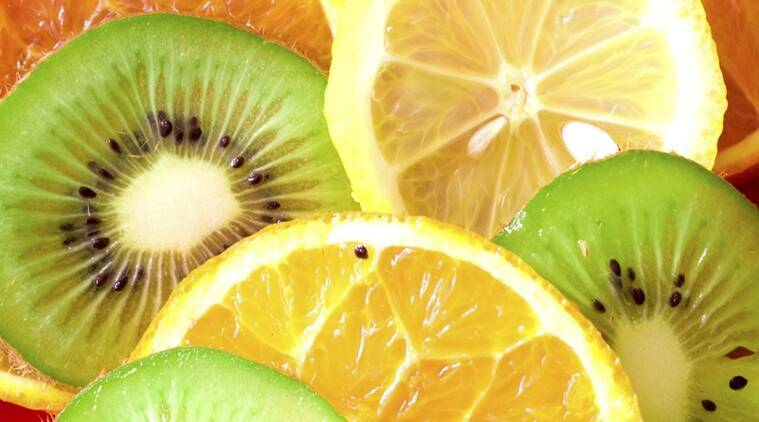 “The human body cannot manufacture vitamin C, so we depend on vitamins in the food we eat. We did not find a significantly reduced risk in people who took vitamin tablets, so it seems that a healthy diet is better than supplements,” added study’s first author Kate Yonova-Doing.